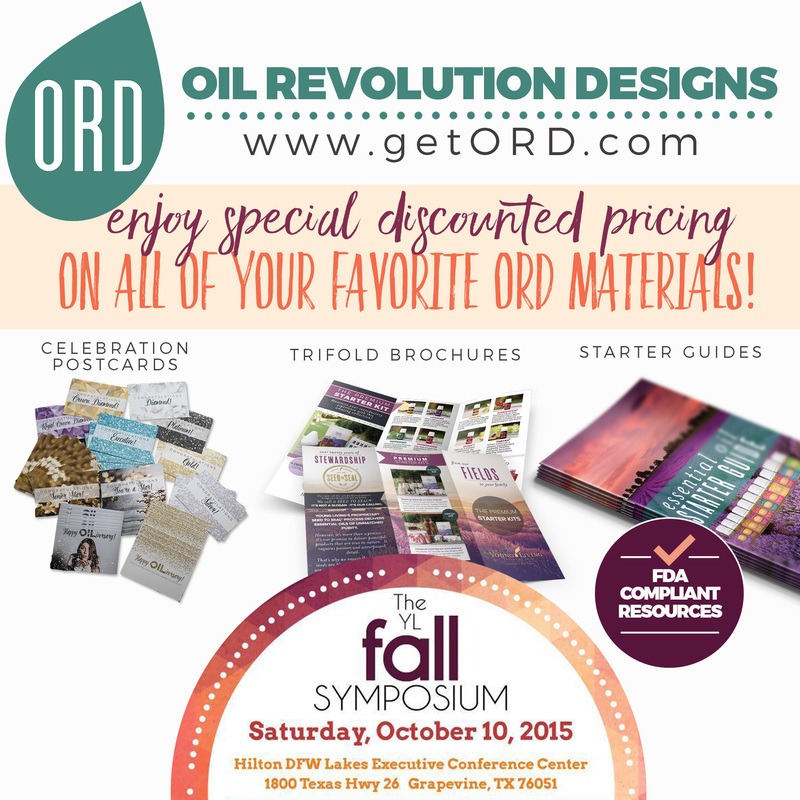 Home / Events / We’re headed to the YL Fall Symposium! You may have noticed we’re not shipping any orders on Thursday and Friday because we’re gearing up and traveling to Grapevine, Texas on Saturday for the YL Fall Symposium!!! There are still a few tickets left if you want to go. It’s the only way to shop the vendors also, and we’ve got some special deals for you! We can’t wait to see you there.